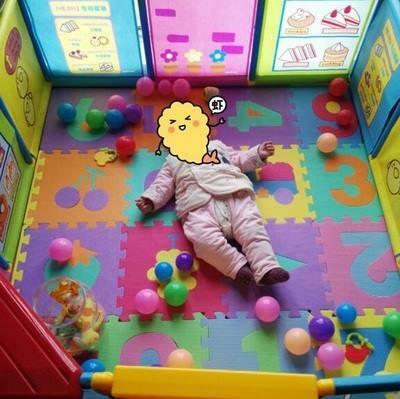 This Baby Playground makes a perfect and fun space for your kid right at home. 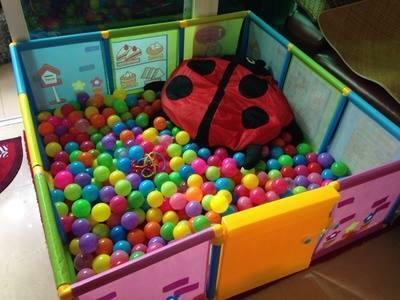 This Baby Playground makes a perfect and fun space for your kid right at home.This multi-functional toy enable you kid to play ocean ball, do the role play, use it as a bed, storage cabinet, and more. 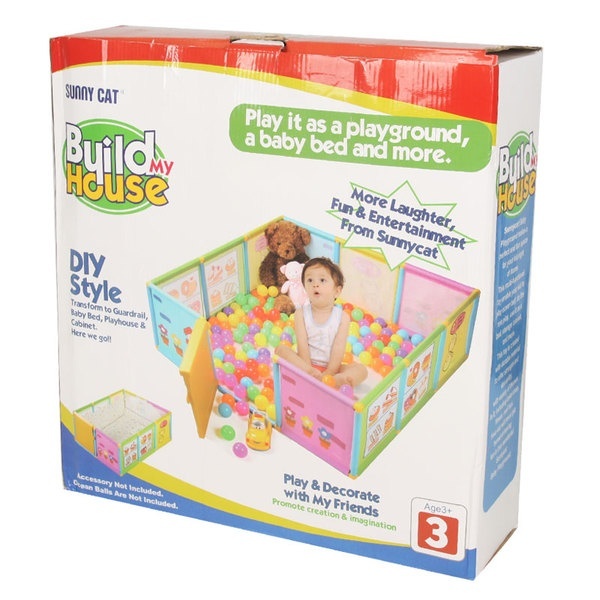 This toy is created with durable material to offer strength and durability, with variety of themes in it, including bake shop, flower, mail box. Your kid will never get bored of having fun in this wonderful Baby Playground. The size of this playground can increase or decrease by removing or adding panels. It also may create interest and encourage mobility for your child. Great gift for your loved baby.